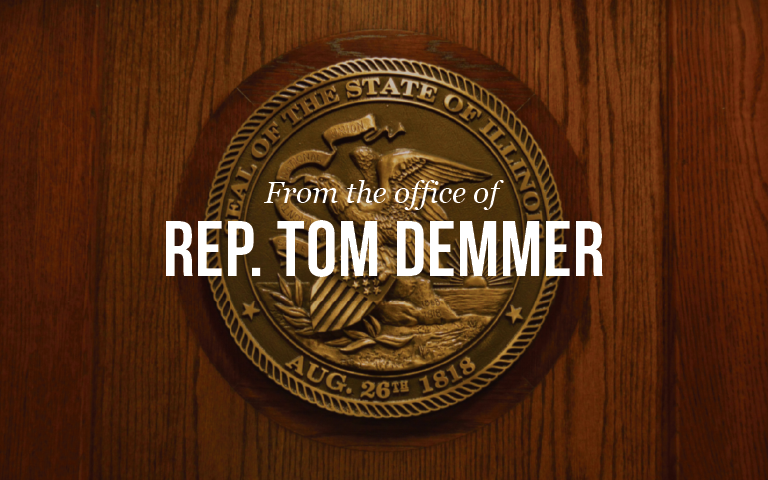 Springfield… State Representative Tom Demmer (R-Dixon) has filed legislation that would give entrepreneurs and startup founders a kick-start into the market. House Bill 3091 allows the use of intrastate crowdfunding, a new investing concept that is capable of generating greater access to capital, allowing for entrepreneurs with ideas to make them into reality. The legislation creates an exemption from certain filing and registration requirements under the Act for intrastate securities offerings that meet certain conditions. House Bill 3091 has been filed and is currently waiting to be assigned to a committee. For more information, you can visit the ilga.govwebsite.